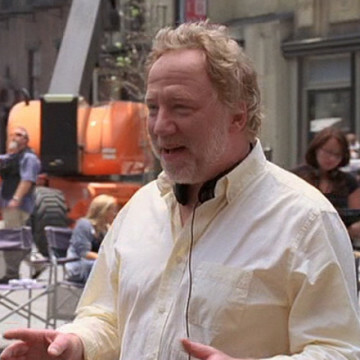 Award-winning actor and director Timothy Busfield offers three cameos during the eight-season Entourage run. He first appears in the second season’s eleventh episode, Blue Balls Lagoon, where he acts as the director of a for-TV film starring Brooke Shields and Johnny Drama. He returns in season six to direct several episodes of the show’s fictitious Five Towns series.